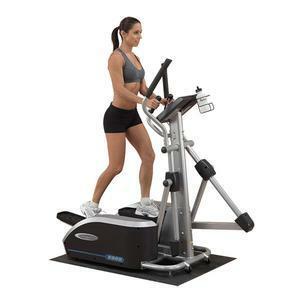 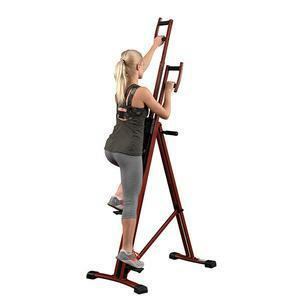 Get your heart racing with elliptical machines from Fitness Factory for homes and commercial fitness facilities. 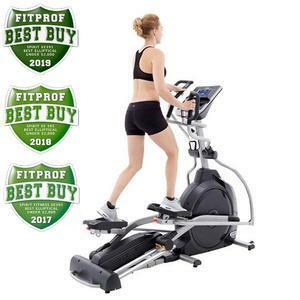 Elliptical trainers offer low-impact, easy-to-use cardio solutions for those seeking aerobic fat burning exercise without stressing joints. 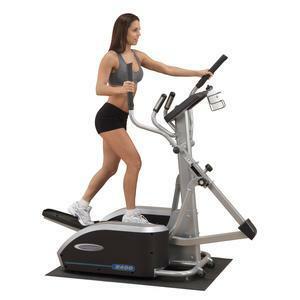 Both elliptical machines and cross trainers double up the workout by offering upper body engagement during the cardio motion as well. 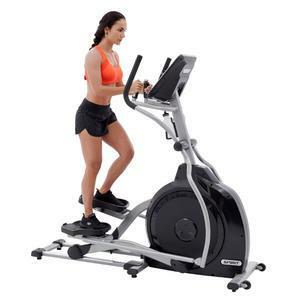 Whether you have joint issues or just looking for a more varied cardio workout, elliptical machines and cross trainers are your answer. 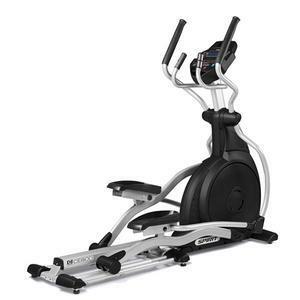 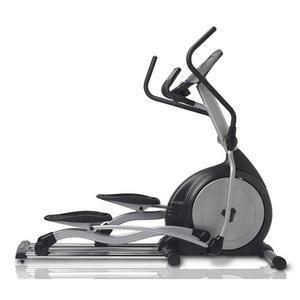 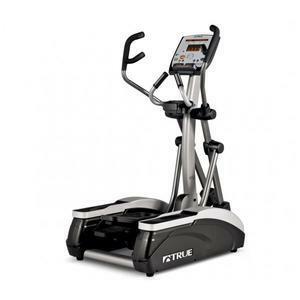 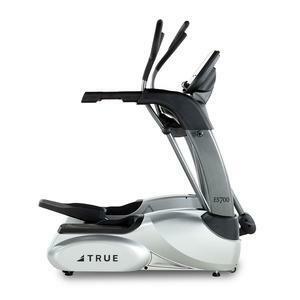 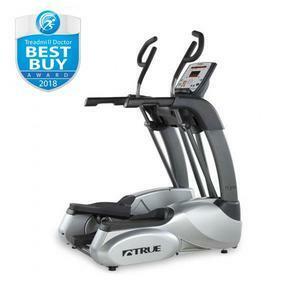 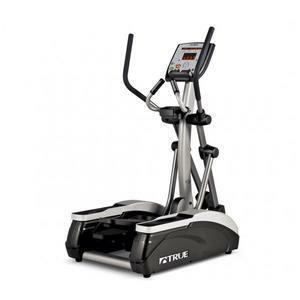 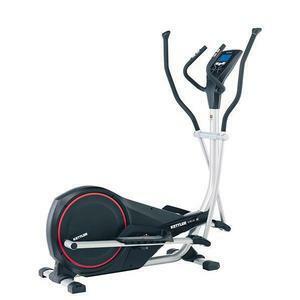 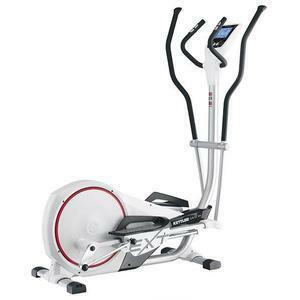 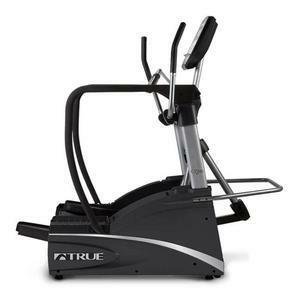 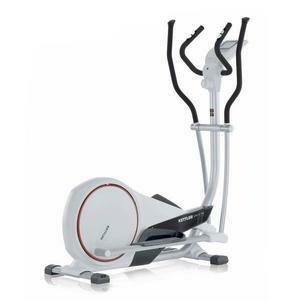 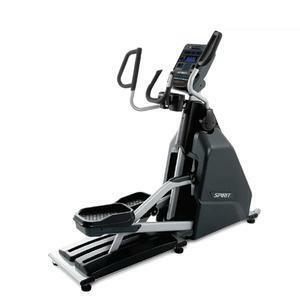 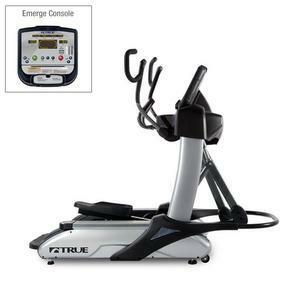 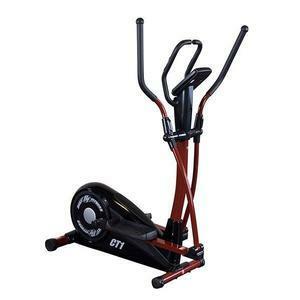 Fitness Factory has elliptical machines and cross trainers in home and commercial grades from industry best brands such as TRUE, Spirit and Endurance by Body-Solid, and features free shipping on many models. 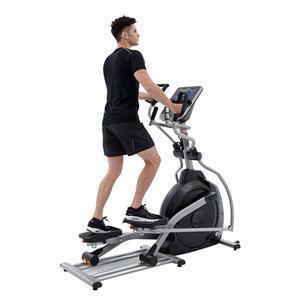 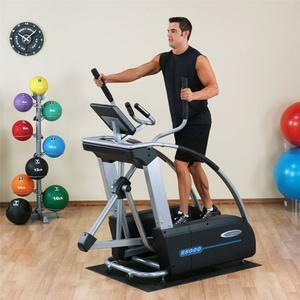 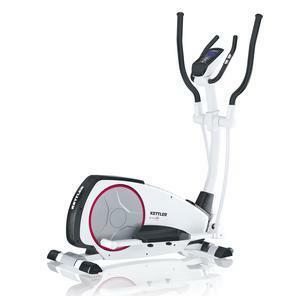 Find the right elliptical trainer for your space here from models featuring LCD touchscreens, app integration, Internet browsing, and other options.